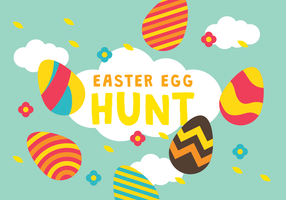 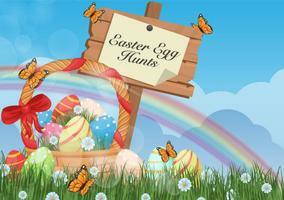 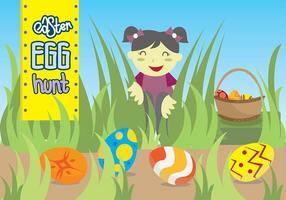 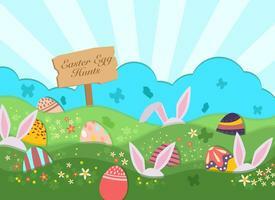 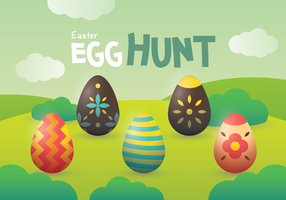 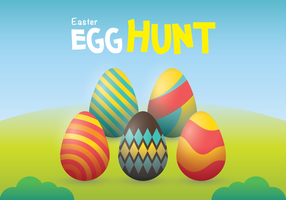 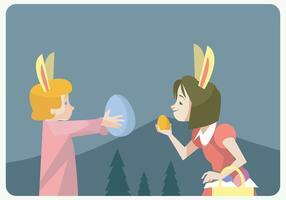 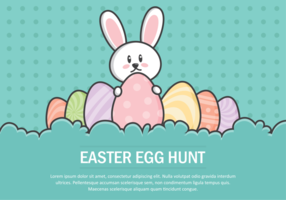 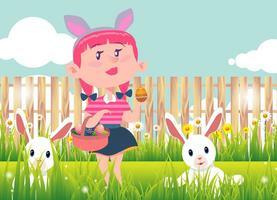 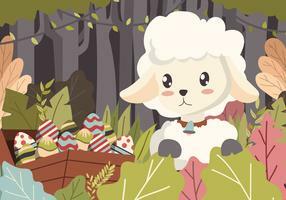 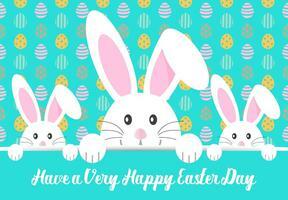 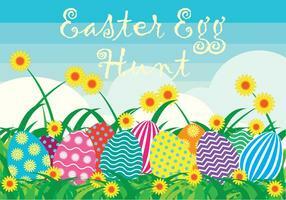 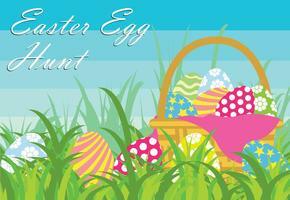 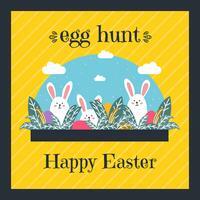 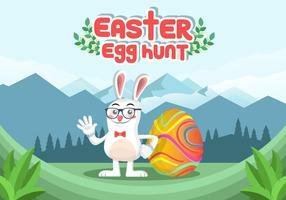 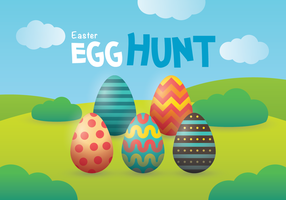 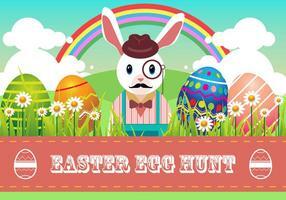 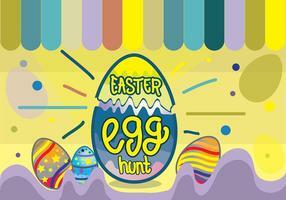 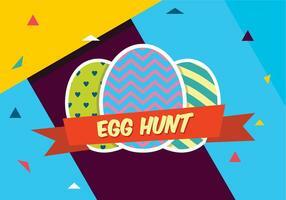 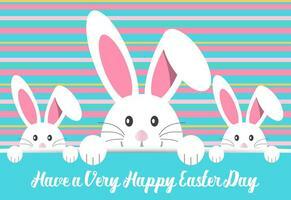 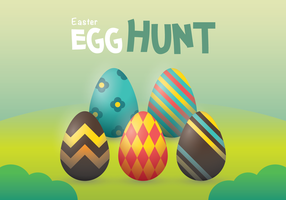 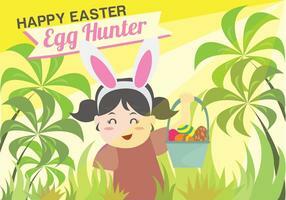 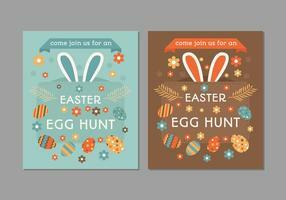 Cute poster for Easter Egg Hunt with colored eggs and ears of a rabbit. 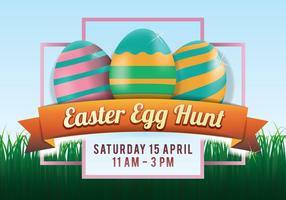 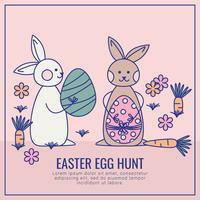 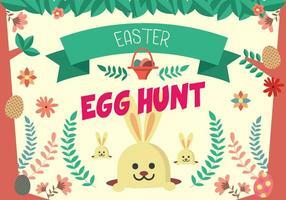 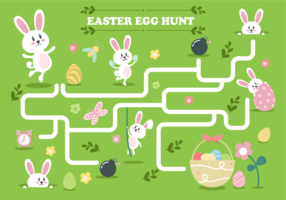 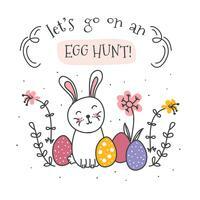 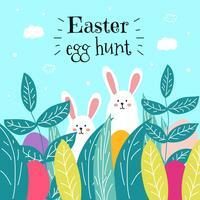 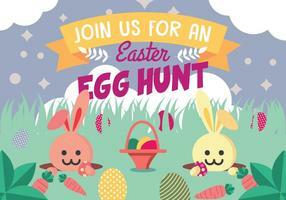 Cute poster for Easter Egg Hunt with illustration eggs and ears of a rabbit. 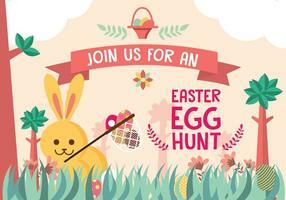 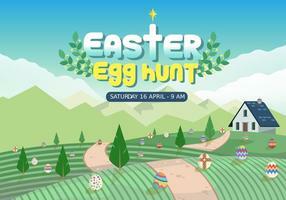 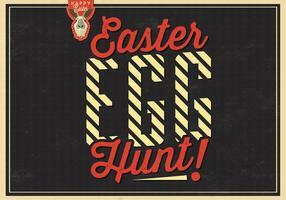 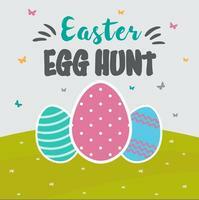 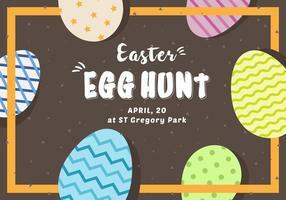 Vector Egg Hunt Easter Party Flyer Illustration with painted eggs, flowers and typography elements on vintage wood texture background. 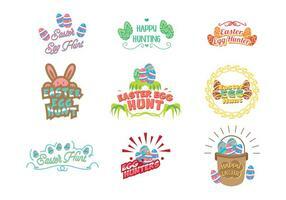 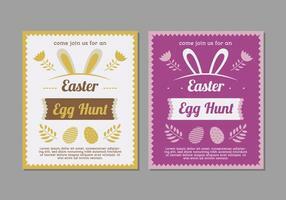 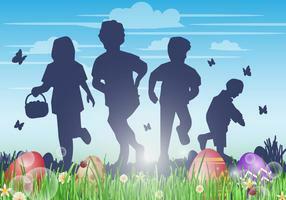 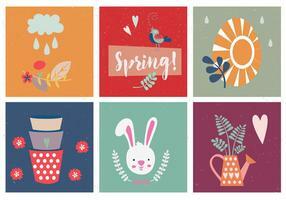 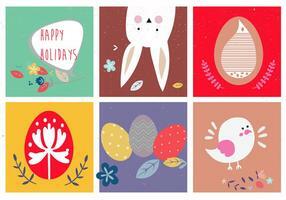 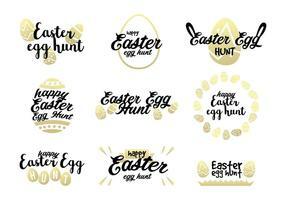 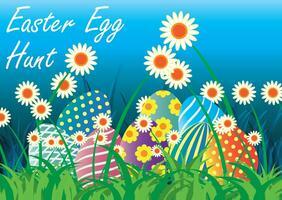 Spring holiday celebration poster design template.